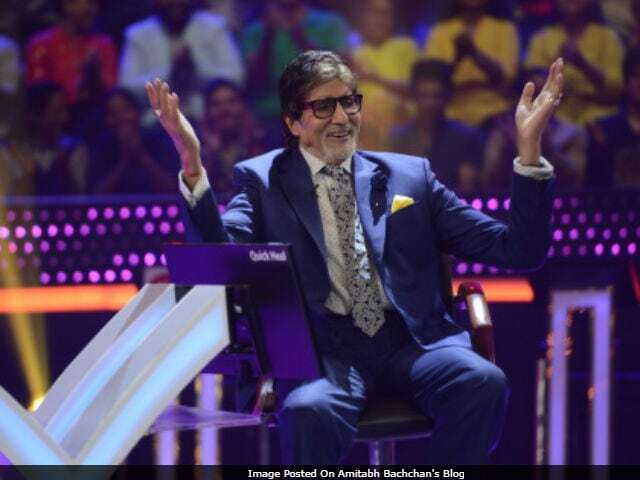 Amitabh Bachchan started the 14th episode of Kaun Banega Crorepati 9 by inviting previous day's contestant Biresh Choudhary on the hot seat, who played the game with confidence on Wednesday. Before putting forward the question, Big B wished everyone on Hindi Diwas and narrated few lines from his father, noted poet Harivansh Rai Bachchan's book Madhushala. Soon, the game started and Big B asked the first question worth Rs 80 thousand. Mr Choudhary, who is a lecturer, could answer first two questions easily. Next came the question for Rs 3.2 lakh. It was - In which neighbouring country of India is Tamil one of the official languages? - Answer was Sri Lanka and with it, Biresh Choudhary won Rs 3.2 lakh. Biresh Choudhary could answer all questions till Rs 12.50 lakh. (In case you missed watching the epic episode, here's a sneak peek). As mentioned in his speech, on which auspicious day did Finance Minister Arun Jaitely present the Union Budget for 2017-18? Answer - Basant Panchami. Big B later called up Mr Choudhary's wife and informed her that he has already won Rs 12.5 lakh. In the question worth Rs 25 lakh, he used both the remaining lifelines but nevertheless, he played and conquered. The question was - Which of these companies supplied ballot box for independent India's first elections? (Options: Mahindra & Mahindra, Mysore Iron Works, Godrej & Boyce and Tata Steel. FYI, the answer is - Godrej & Boyce). Question asked for 50 lakh. Which of these Indian para-athletes won the gold medal in high jump at the Rio Paralympic Games? And... Biresh Choudhary answered this too. With this, he became the first contestant to win Rs 50 lakh in the season. The next contestant, selected after a fresh round of Fastest Finger First, was Jayshree Jadhav, from Maharashtra. 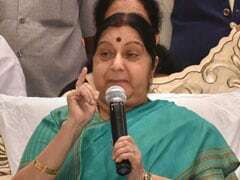 She became emotional after Big B announced her name. Jayshree won Rs 3,000 and will play rest of the game on Friday.